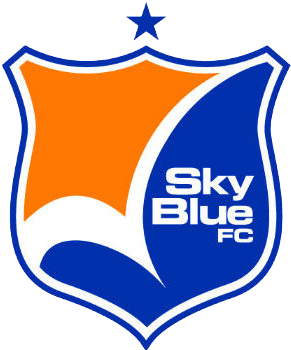 As a fan of Sky Blue FC, Jiffy Airport Parking is pleased to offer you discounted parking when you fly out of John F. Kennedy International Airport. Your promo code for 20% off parking is already applied to the reservation form on this page. Simply enter your arrival and departure dates and times to book your stay at Jiffy. Flying out of Newark Liberty International Airport? Click here and Save 20% in a Jiffy!